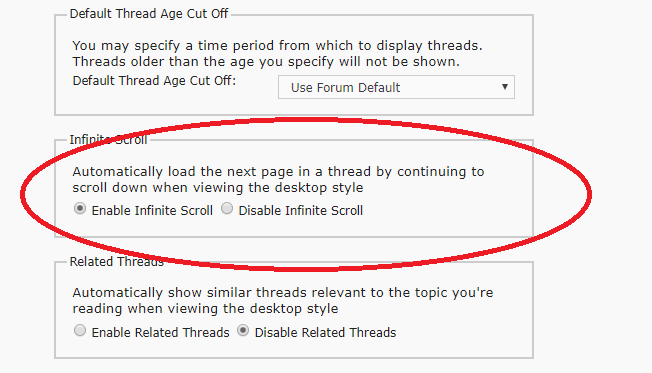 You may have notice a small change in the forum style as a first step toward adding additional features including infinite scroll. Down the road we will see a new Market Place! Thanks! Not a big fan of the grid lines. It makes it really messy. Any way to remove those so its similar to the last theme? Thank you for the feedback, the style can be changed, let's see what other members say about it. Why is everything oversized and have bold text? Yet the reply box has super small text. Any way to revert to the old layout? What are you looking at? Mobile, desktop, OS, browser? Thanks. 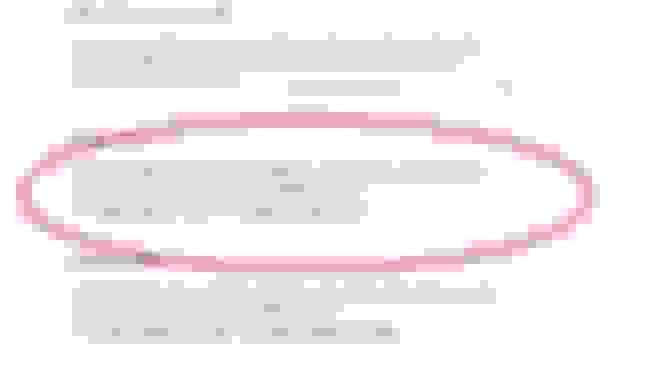 Hi, how do I disable infinite scroll? Don't need it. Slows things down. Confuses me about where the hell within a thread I am. Don't need to be looking at posts from 2008 when I click on an email link that there was an update to a thread I'm subscribed to.